Are you counting down the days until open season? Do you get a rush from the sound of crunching leaves as a big buck crosses your path? Does your living room look like an outfitter store, decorated with moose, elk, deer, turkey and every breed of duck imaginable? Whatever game you’re after and whatever supplies you need to score that trophy animal, join the hunt with CURT. We offer the gear you need to Bring It®, getting you to the hunting grounds sooner and helping you get your prize home, safe and secure. With CURT’s complete line of towing products, you’re on your way to the “big one”. We know you look forward to hunting all year, and when the time comes, you don’t want equipment problems getting in your way. Whether you’re hauling the four-wheelers up for the weekend or you simply need some additional space for gear, CURT takes care of the heavy lifting, so you can enjoy every minute of the hunt, stress-free. 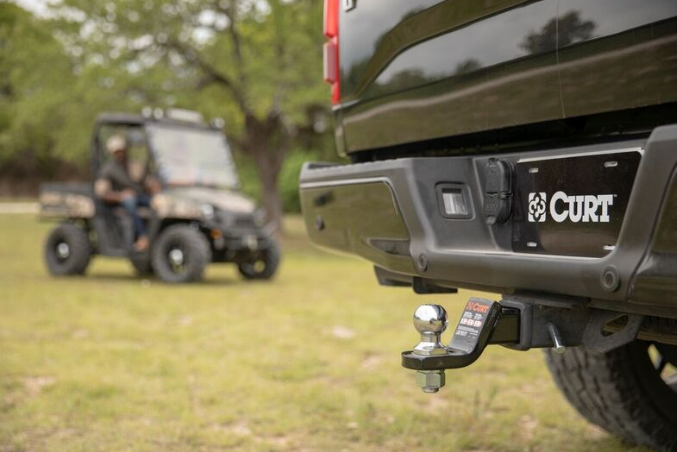 No matter what supplies you need for the hunt, if you’re hauling it with a trailer, you’ll want a CURT custom hitch for your vehicle. CURT custom hitches are each made vehicle-specific to provide the perfect fit on passenger cars, vans, SUVs and pickups. Each one is stringently tested to SAE J684 standards, and they are covered in an industry-leading co-cured finish, inside and out, for maximum rust, chip and UV protection. Leaving your vehicle and trailer unattended in the woods can be nerve-racking, especially on public land. Lock down your items with a CURT hitch lock and coupler lock. Available in a variety of styles and finishes, these locks secure your trailer to your vehicle with quarter-turn key operation. 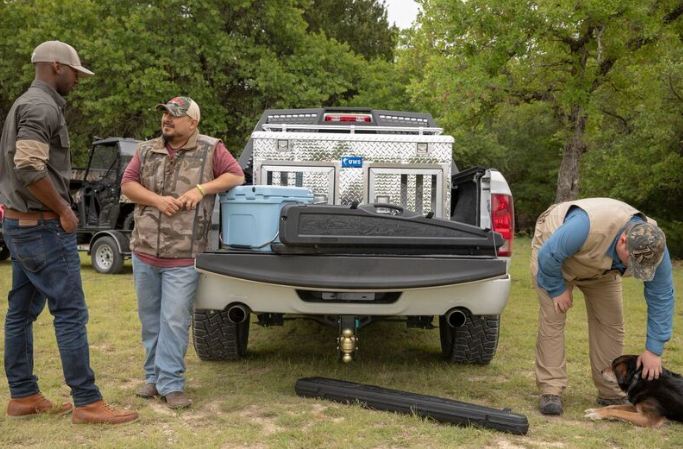 If you’re headed up to the hunting grounds for just a weekend, CURT hitch-mounted cargo carriers provide a convenient and secure way of adding storage space to your vehicle. Our tray-style cargo carriers are perfect for hauling a trophy buck or other large game outside your vehicle. We also offer basket-style cargo carriers, as well as cargo nets, cargo bags and cargo straps for keeping your items safe and secure. 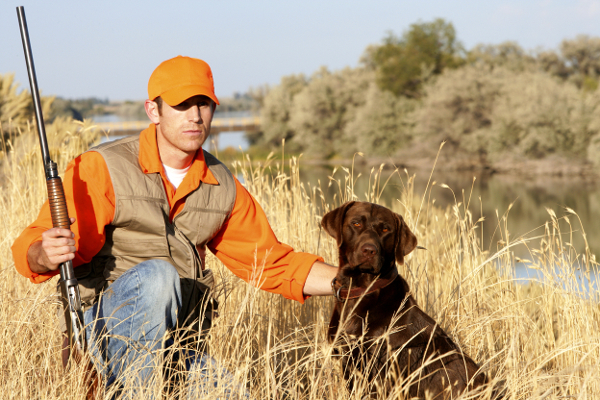 To outfit your four-wheeler for the hunt, CURT offers reliable ATV towing products. The CURT ATV ball mount is a three-in-one ball mount, featuring a trailer ball, tongue and clevis pin all in one mount. We also offer an adapter sleeve that turns an ATV tongue into a standard 2” x 2” receiver tube. For hauling your gear or game, the CURT ATV cargo carrier easily mounts on most ATV cargo racks and provides a generous space for additional items.